Very nice with a couple of years on it. Really enjoying this. 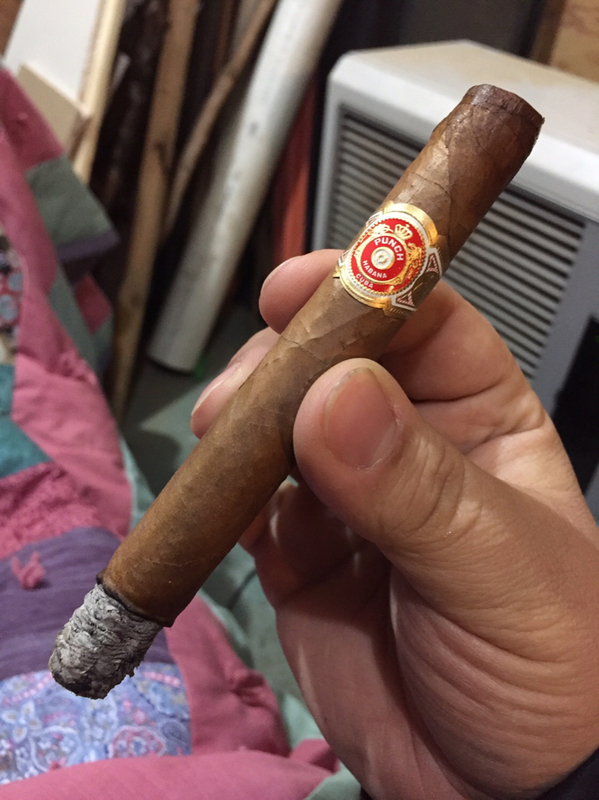 With the Jan/Feb cold and an eschewing of sitting in the garage with my blaster, the 40-minute trips to and from teaching and my retail job have been just about the only cigar times I’ve had lately. Knowing that time is generally insufficient to enjoy a “full-size” cigar, I’ve largely relied on my collection of Casa Trompetas (typically 4.5-6 x 46) that I’ve rolled specifically for these journeys and these pictured here. DC turned me onto these. Spanish Galleon Ninas, 5x44, run about a buck a piece, are pretty consistent in burn, construction, and flavor. Downside? You have to buy 50 at a time (ten, cardboard 5-paks in a bundle). 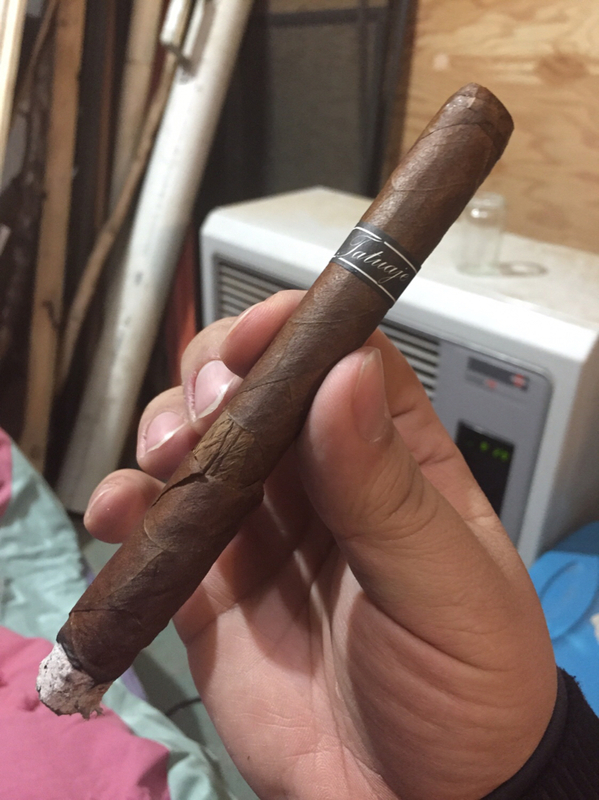 I get them from AtlanticCigar.com. Good to see you still alive mike. You could puff on blood red moons also but i think the galleons are more cost effective. Actually atlantic sells 5 packs of the ninas if ppl wanted to try them for round $9. However the 50 count maths out to a better deal perhaps.